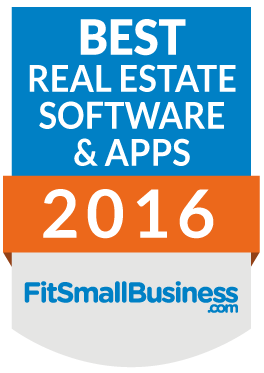 A professional real estate properties database is not as simple to build and maintain as some may think. Our enterprise class listings management system offers an extensive array of options and fields, easy-to-use customization tools, and is integrated with several MLS & IDX systems as well as most of the major online marketplaces. Extensive search options over multiple data sources. Endless numbers of reporting view. You define your own way. Roles & Permissions management, privacy and quality control features. Recently upgraded with tons of new features. Full support in New York City as well as other major areas. The essential cornerstone of RealtyMX is its listings & buildings management. 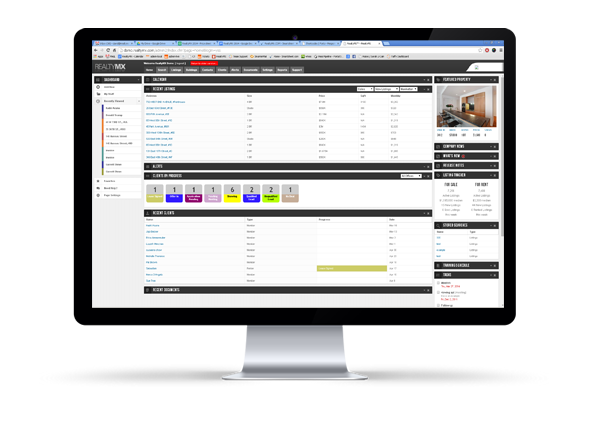 An easy-to-use interface, customizable to your needs, allows you to define the exact behavior of your searches and workflow: Ads management & distribution, precise internal listings & buildings info, landlord views and other optional setups. RealtyMX can be your control center. It has been developed specifically to anticipate and answer your needs, and to constantly improve your performance by saving time in data entry, mass updates, advertisement process and more. As one of REBNY’s licensed data vendor, you can use RealtyMX to share your exclusives with the rest of the RLS (Rebny Listing Service) community, access and share with your clients all of NYC’s exclusives listings. The VOW is a way to present all of RLS listings on your website. To enable this product, the company (or agent) must sign-up with REBNY (Click here to download the application). The VOW is offered in two ways: Framed (AKA Out-Of-The-Box), or Custom. Framed VOW is typically deployed as a frame on your website. The look and feel of the VOW frame is typically different than the parent site. Both products require a specific REBNY VOW application that can be downloaded here.